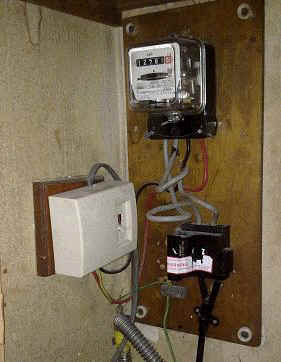 Government figures estimate that there are around 10 fatal (Death) and 2,000 non-fatal electric shock accidents in the home each year. 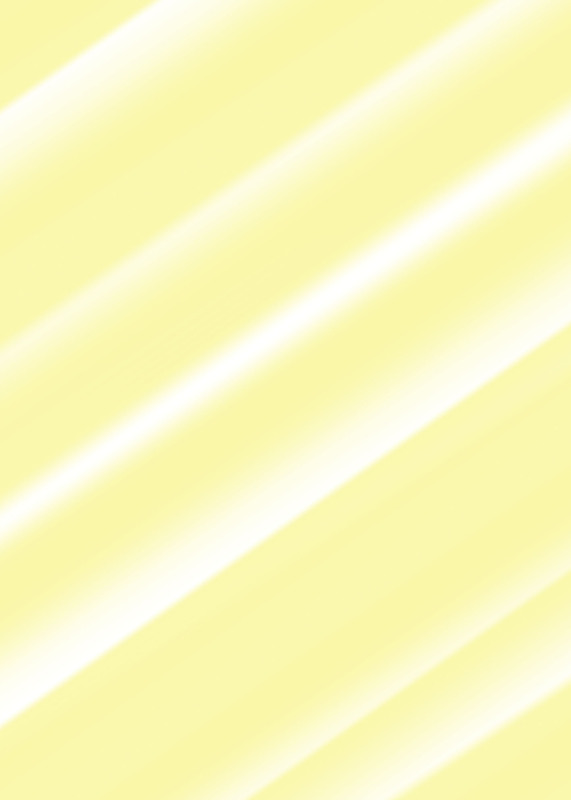 19 fatal (Death) and 880 non-fatal shock accidents a year in the workplace. 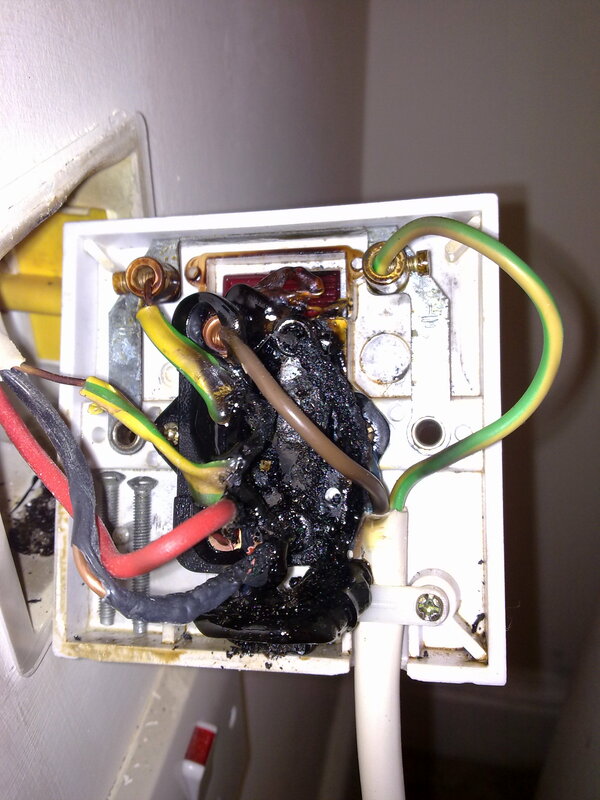 There are about 12,500 electrical fires in homes across the UK each year. 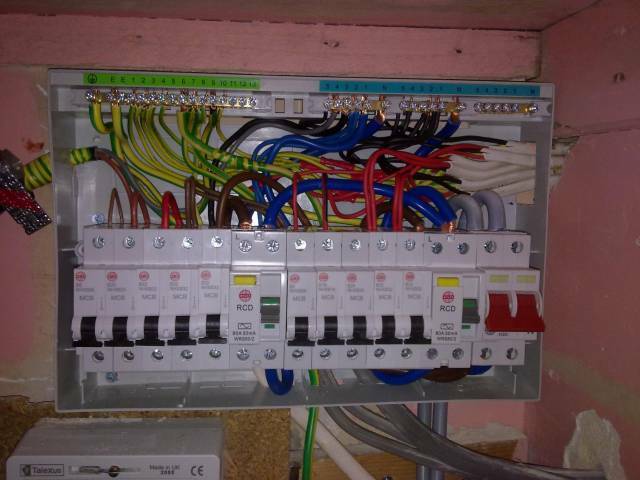 Then contact me for free quotation or Click on scroll at top of page to call me in to install a new and safe panel. 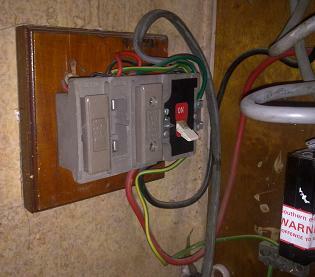 Rodents tend to enjoy gnawing wires under floorboards. 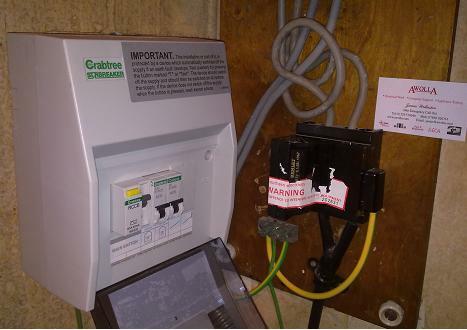 For a Free quote on rewiring contact us or fill in the free quotation form by clicking on the scroll at top of page. 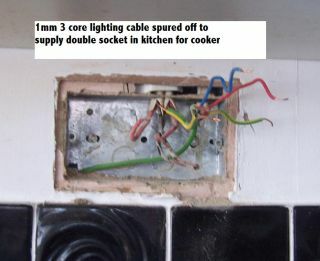 Cable left in a coil with in an extension real!!!! Always unroll the coil before you use extension reals. Customer called because of a burning smell in the house. Hmm very burnt!! 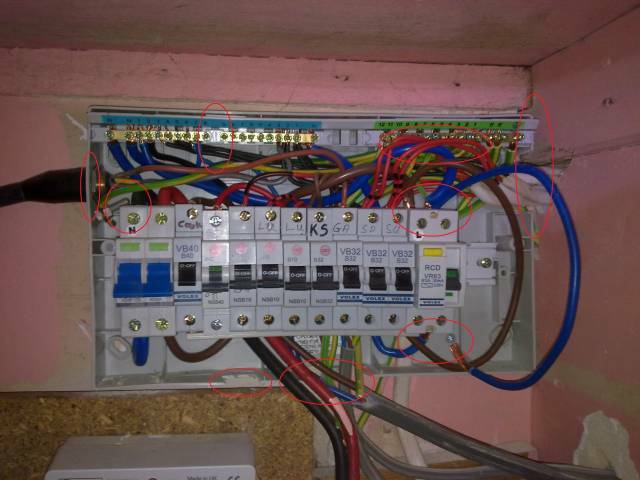 Not only was the RCD shorted out but there was no lid to cover this mess. Emergency call early 1 Sunday morning..... Doh. 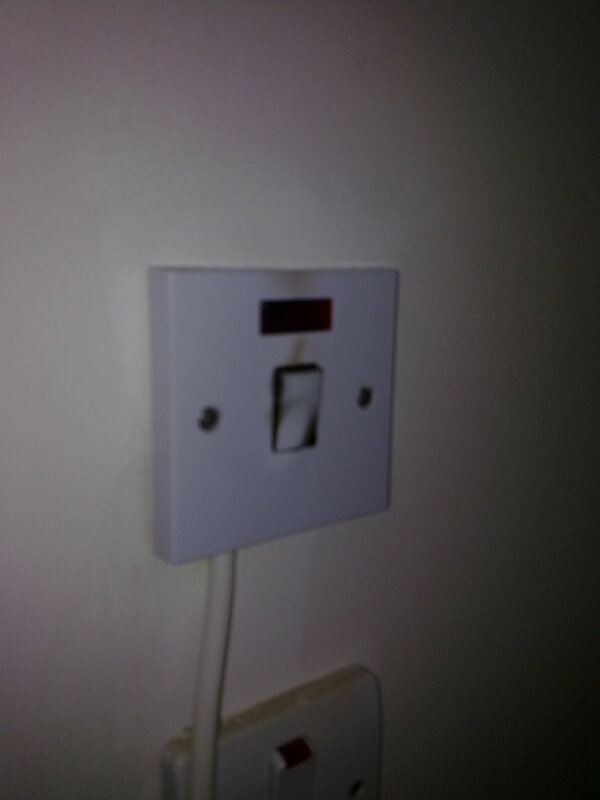 Still, had them up and running in no time.